What makes the difference and is key to the success of our programmes are our private Facebook groups. We keep you focused and give you the confidence to know that you have the ability to achieve a slim and healthy body, without guilt or deprivation. We give you support and motivation and you create your own success. From our shopping list you can choose what to cook from a long list of nutrient and vitamin rich foods. For optimum health we eat a wide variety and balance of proteins, unrefined fibre rich carbohydrates and essential fats. We issue daily guidelines which you must stick to, but you can cook using the ingredients you like, using our recipes to inspire you. 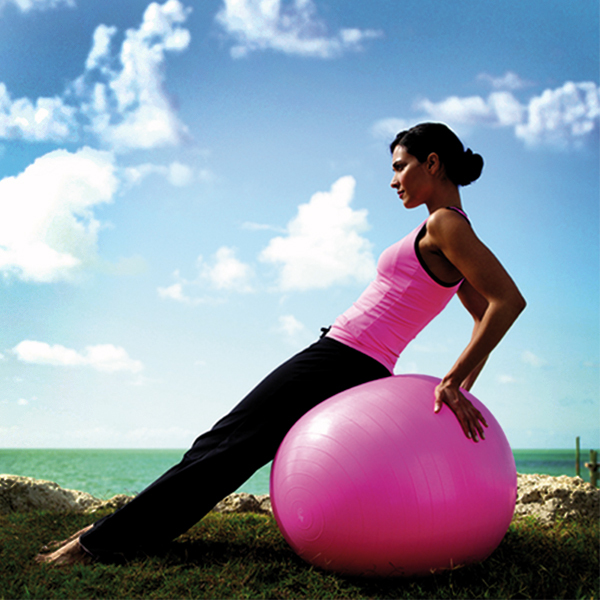 We understand your hectic schedule and how hard it is to fit in the recommended 20 minutes of daily exercise. That’s why acclaimed industry expert Jo Parry has devised our exclusive highly effective 10 minute workouts, which you do twice a day, whenever you can fit them in. Our programmes will not only cleanse your system but will massively improve your fitness, strength and stamina. The beauty of our programmes are the simplicity – food that nourishes your body, highly effective training that you can realistically make time for and changing the attitudes and beliefs that are holding you back from looking and feeling your absolute best.